This is the portrait of Helen White that I loved so much. I remember we laughed a lot at both of the images that resulted from our sitting at the Quito photography studio. The re-touching seemed to have transported us to another era. I found Helen’s delightful and yet somehow spooky, as if she had been morphed with a plastic doll. I also loved my second, hair out, result. Ha ha, it was the early days of photoshopping! That side gush of hair – like a waterfall – what was I thinking? 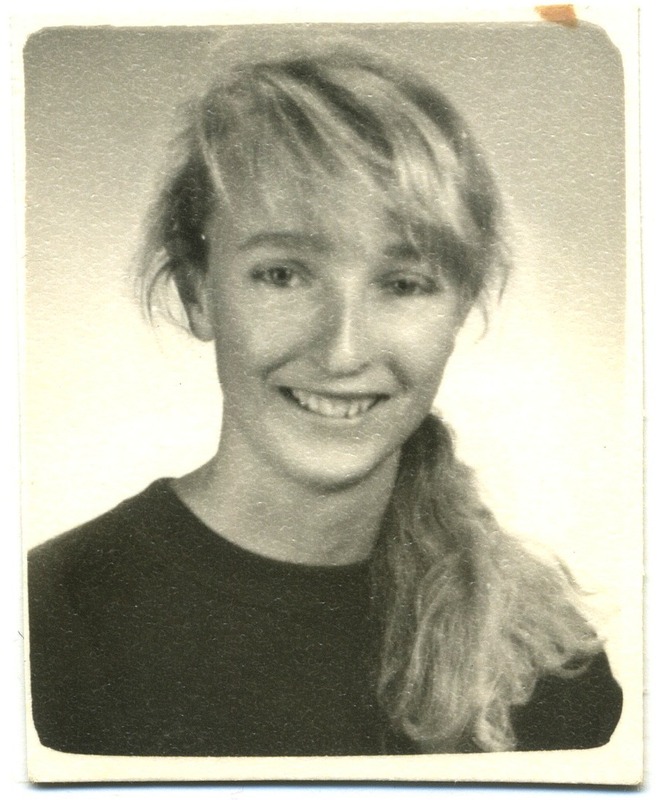 But then it was the 80’s… I always preferred your photo, you looked so grown up and elegant! Happy memories, thanks for bringing them to light again.